5 more Bakhtiari horse band in excellent original condition. 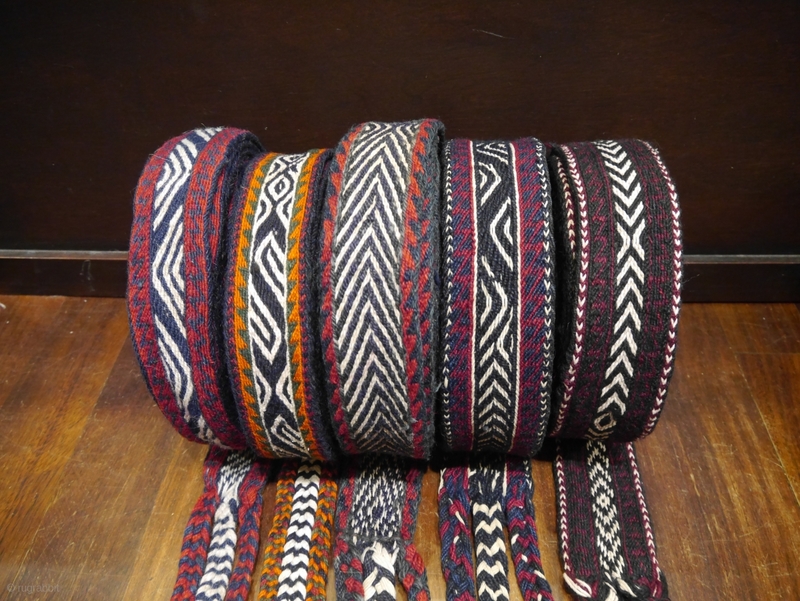 These woven bands up to 800m long are used to tie loads to the pack horses during migration. The 5-7cms wide wool bands protect the animals from injuries that would otherwise be caused by using rope.